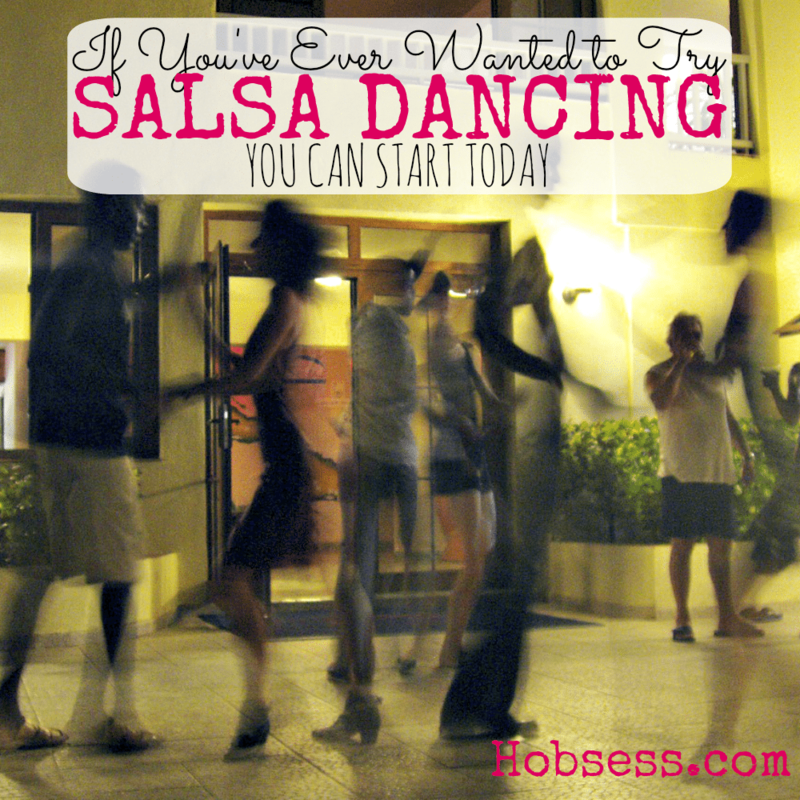 Salsa Dancing - Hobsess - Get ready to start your new hobby! Salsa dancing requires a partner and is derived from Latin American influences. As with all partner dances, there is a lead and a follower. This type of dance can also be used in competition. However, if you find yourself without a partner, try Zumba. Learn some beginner salsa steps from Anthony Persaud and partner Julie Merrill of Addicted 2 Salsa. Are you just getting started or are you an expert? Get involved with others who share your interest and/or passion in salsa dancing. Find out about World Salsa Championships! Go to this Salsa Dancing Board and click Follow. Follow Hobsess (Rev Crouse)’s board Salsa Dancing (EXERCISE) on Pinterest.